Avery Dennison’s key durables label specifications are now listed with CSA Group. CSA Group is a globally recognized standards development, testing, inspection and certification organization. The CSA registered mark shows that a product has been independently tested and certified to meet recognized safety standards. Manufactured products such as durable goods, consumer electronics, automotive and medical devices are tested to rigorous safety and performance requirements before applicable certifications are awarded. These tests must be completed by independent testers such as CSA Group. Having an approved label gives assurance to OEMs and converters around the world, stated Avery Dennison. 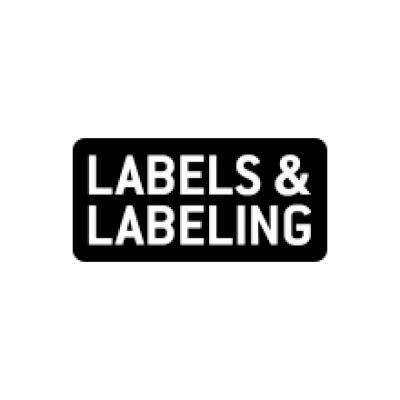 Donald Berlin, durables and global UL/CSA project leader at Avery Dennison, explained: ‘Having a CSA-recognized printed label drastically reduces hours of manpower, weeks of testing and thousands of dollars for converters to get a product to market. This in turn allows for the potential for converters to generate more business faster.